The price of bitcoin slid below $6,000 on Friday, hitting a new low for 2018. CoinDesk’s Bitcoin Price Index (BPI) fell to $5,938.18 at 21:51 UTC, surpassing the prior low of $5,947, which occurred on February 6. 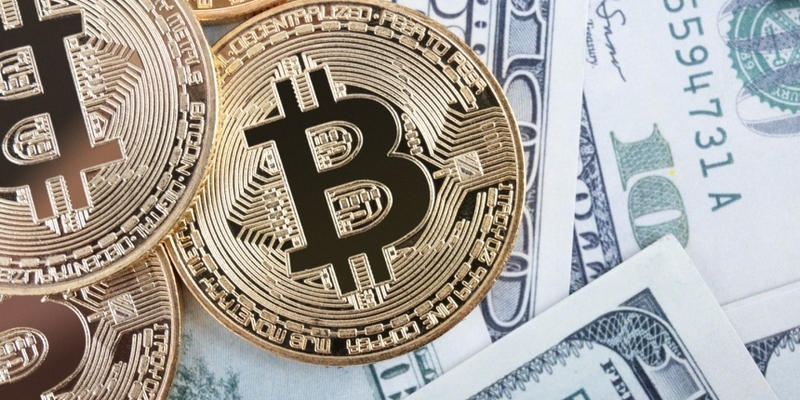 As of press time, that figure had risen above that low, with the price of bitcoin averaging $5,977.02, BPI data indicates. All told, the price of bitcoin has declined more than $700 since the start of the day’s trading. The cryptocurrency’s market capitalization has also dipped, sliding to $102 billion – its lowest of the year – according to the BPI. As analysis previously suggested, market bears may be back in force following the recent push above $6,700. 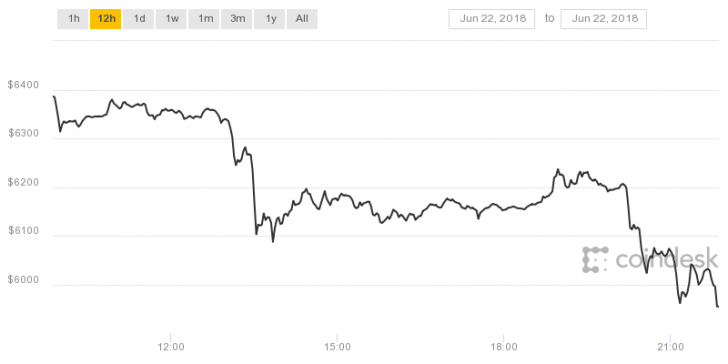 CoinDesk’s Omkar Godbole wrote earlier Friday that earlier technical charts showed the potential for a drop below $6,000.